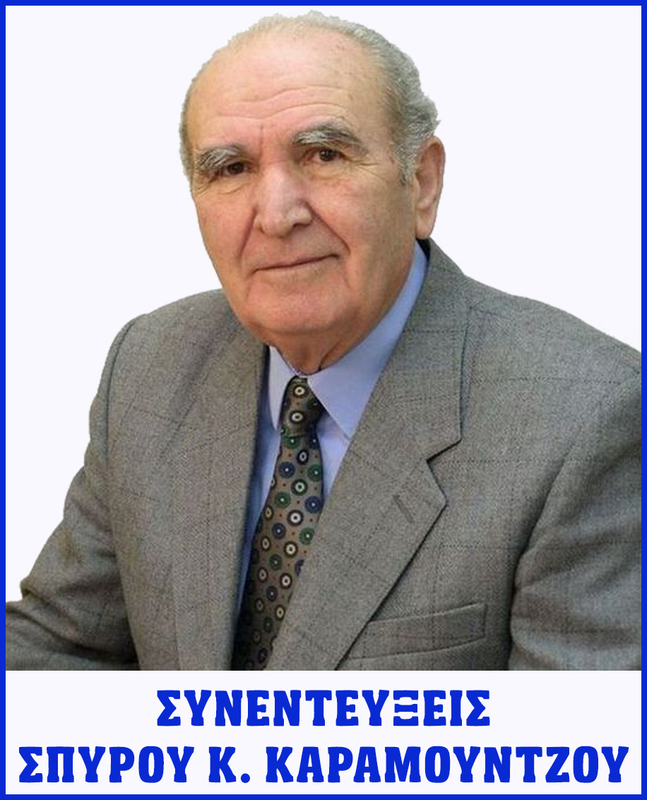 Mr. Spiros K. Karamountzos is a famous Greek poet and author. He was born in Karya, a village in Argolida. He was a teacher of the elementary education. Now he is retired. He is a member of the “Greek Writers Society”, of the “International Writers Association” (I.W.A. ), of the «Poetas del Mundo» – «Poets of the World» and of the “World Poets Society” (W.P.S.). His poems have been translated into English, Chinese, Russian and have appeared in national and foreign Anthologies. His writing has received awards from national and international poetry competitions. 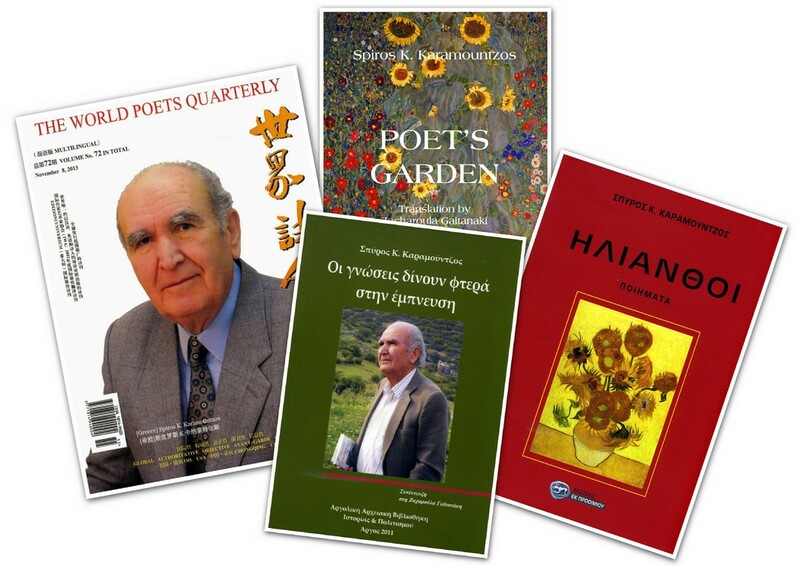 He has published the books “WORDS of KARYA” with memories of his village, “KNOWLEDGE LEND WINGS TO INSPIRATION – Spiros Karamountzos is interviewed by Zacharoula Gaitanaki” (2011) and the collections of poetry: “HALCYONS” (2000), “STROKES OF THE BOW” (2004), “DEWDROPS” (2006), “SHEDDING OF LEAVES”(2006), “SUNFLOWERS” (2010), “POET’S GARDEN” (2013) and «LOOKING FOR A POET» (2013). 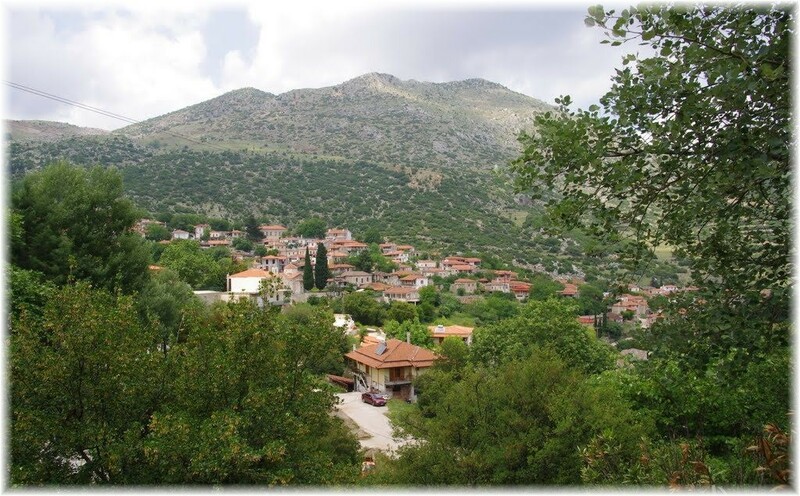 Poet’s homeland in Karya of Argolida. lighting up the stars last night fading them away at dawn. having the island for a boat with mermaids by its side. marks of warmth the sun will send you with its beams. waiting agog the sun to go down in the West? … by starlight too, golden gifts of Nature. a step that will judge your future life from now on. SPIROS K. KARAMOUNTZOS is a famous and charismatic Greek poet and writer. His poetry is an open window to the world and all the people. His garden is a beautiful place too. Wandering in it (reading his poem by the same title), we can see a lot of trees and flowers: sunflowers, basils, carnations, geraniums, dahlia, violets, daisies, chrysanthemums, cyclamens, pomegranate trees, roses, vines, fir trees, almond tress, olive trees, walnut trees, fig trees, bay… The harmony of colours in nature calm us, a wealth of words, feelings, memories and pictures gain our estimation. The poet help us to become more profound too. If we want it, of course. His poetry is pervaded by love for the nature, people and life. The theologian and writer Mr. Antonis Mentes, writes about this: “In the whole of his poetic work, we read poems with personal deposit of heart, a living testimony of love”. We’ll add that his work has a clear orientation in light and life. The big gift of life. The poet has enclosed in a few or more verses, all “the light of words”, a heartbeat, the blossoming of hope, love’s words, the morning dewdrops, a double joy, an intellectual inquiry, a smile, the past and the present… “POET’S GARDEN” the latest collection of poetry by Spiros K. karamountzos, includes quintessence of loving poetry and pictures of natural beauty, all priceless of value. His verses are not only a deposit but also a clear proof of an inspired poet and a man of feeling whom it’s worth to know the profundity of his thoughts and his emotions. (Zoni, Arcadia, June 2013). 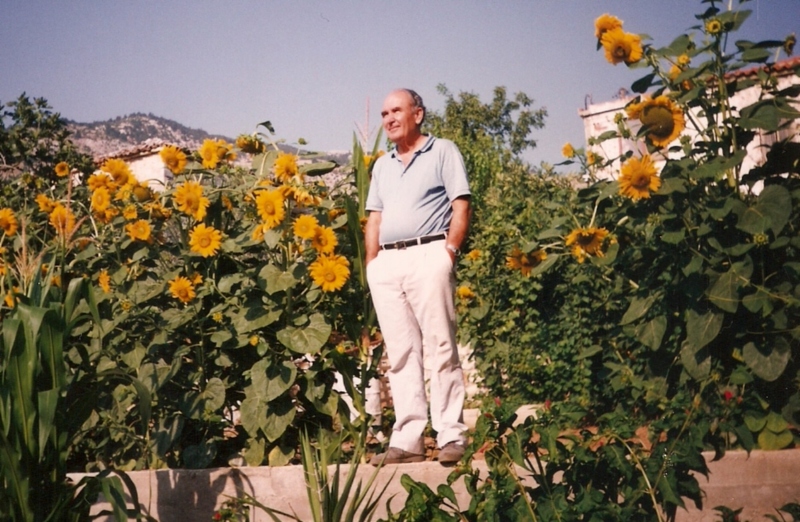 In Karya, Argolida: The poet in his garden with sunflowers. THE POET –> Now, that you planted on the earth / seeds with your name, / Poet, what else do you want? / Reflect on the harvest time. THINGS OF THE PAST –> High up in the sky I look the cloud / and I ask it about you / but it weeps / when it speaks about the past. SECURITY –> Don’t tread well on wood / and don’t make a new friend / before you are sure enough /with your mind and your eyes. THE TARGET –> I try to sing / the great of the “modest” / and in time that I beat / I always step on the ground. SHEDDING OF LEAVES –> Mind’s shedding of leaves / in the hour of nightfall, / signs of the sky / to tell you: Go on! LOVE –> As long as the small / hanging oil lamp sheds a light / on the altar of love, /children and the young / can’t have a pale face. MY GREAT FRIEND –> My great and dearest friend, / you are a sprig of basil / and must cuts well the sword / of the young man / who will marry you. THE SWALLOW –> The swallow of the old days / found a solution / for the home coming, / with art makes its nest / to return. THE VIOLIN –> A few more strokes of the bow, / with the same violin / I’ll play and I’m sorry / if I was very tedious. 1- Tell me “I love you” / with feeling and tone, / nothing else. 2- Chalice / you can brim over / only with love. 3- Beat, my heart,/ only if you are in love. / The fragrance of life. 4- Your love / is anchorage / for all my life. 5- At nights, I go for a stroll / on dream-streets / with my star. 6- Your love is for me / Japanese allspices / before sundown. 7- Ship’s captain / on the love boat. / With fair wind for ever. 8- Love street. / At the end there is happiness / for couple of lovers. 9- Bell’s ring / for me and you. / Let’s kiss. 10- Love’s words. / Balsam for hearts / in pain. 11- With your silence / and the sweetness of your eyes,/ you told me everything. 12- Endearments. / Sweetness and spooning / sweet-sounding words. 13- Moonlit / night walking / and love’s oaths. 14- A fragrant rose / full of dewdrops. / A gift of love. 15- I dreamt that you allegedly / come back. / Amen, my love. 16- Day by day / I want you most. / It’s a good sign. 17- With minor repairs / a house doesn’t cement. / It needs love. 18- My flower vase / with your cyclamens. / This is much the best. 19- They went for a coffee / to say… tasteless / love’s words. 20- By the fireside / the hearts can’t warm up / without love. 21- Give joy / with your smile / that it is a jewel for you. 23- Use it wisely ! / Your efforts were to a good purpose. / Wishes with love. 24- Love. / With lemon blossoms / welcome it / and without oaths. 25- I sing in a low voice / love’s hymn / for your eyes. 26- Roses / and a kiss on your lips. / Color and taste. 27- I was in your life / an interval / of joy and sorrow. 28- Green eyes, / stamps of beauty / on your face. 29- Love’s boat / does not sail / without waves and capes. 30- For your eyes / I don’t close my eyes. / They are glowing. 31- Ah ! Love. / We forget that it gives us / life with a kiss. 32- My Astero, / on a high mountain, / near to a summit ridge, / you are shining like a star. 33- Come to see you / high up on the summit ridge, / without clouds. 34- I’ll give you / the key of my heart. / The honor is mine ! 35- I searched for a shell / to look like you. / A waste of time. 36- Lemon blossoms / on your hair’s curls / they send a message. 37- Heart’s touch / the words of love. / And with no cost. 38- For his match / on love’s boat / he pulls at the oars. 39- If heart of hearts / shiver with love, / they want wedding wreath. 40- Unchangeable / in saltiness of the open sea, / you will live for ever. 41- The first love. / It is for heart the faithful / and the last one. 42- Gypsy heart, / when you are in love, / you live and in a gypsies’ tent. 43- We went for a stroll / holding in our hands / our love. 44- By the fireside / right sparks and flames /warm the hearts. 45- You were telling me / “be patient” / and I followed your advice. 46- Dewdrops adorn / heart of hearts. / Tears of joy. 47- I want to tell you / that I ask for you everywhere./ Incomparable. 48- The almond tree/with blossoms and snows this year. / How you look like it. 49- Bright star / you can lead us / from the sky. 50- Bright and sunny day. / Nature’s smile / that enchants us. 51- The body owes / to the light its shadow / that follows it. 52- After shower, / sun smiles / brighter. 53- Sky has / much – oil lamps / the moonless nights. 54- Day break… / The first red spot / on the lips of the Earth. 55- Begins to dawn. / Get out of the bed with zest. / Good – morning ! 56- Night of dreams / may it never ends / and the stars fade out. 57- “Almont-tree street” / with snows and flowers./ One –way street. 58- Swallow’s chirping… / spring’s song. / A beauty of hearing. 59- Dewdrops. / Water and ornament, / without… clouds. 60- With a smile / say “good-morning”. / How much does it cost you? 61- The chimney / sends a life’s message / with its smoke. 62- Rose, / you have color and fragrant / but also thorns. 63- Colorful little butterflies / in the garden. / A joy to behold. 64- My little sparrow, / I thank you for your… / droppings, too. 65- With Hellas / you transfer to time. / Honor and duty. 66- Father and son / dressed in khaki. / Long live Hellas ! 67- The past is the present / for the future. / Motto. 68- Faith and hope. / The boat’s sturdy oars / before the waves. 70- Tears. / Gushes from the eye’s / inexhaustible fountain. 71- At the seashore, / poets and halcyons / make dreams. 72- The stallion of poetry / gallops in the mind. / Unbridled. SUNFLOWER in his poet’s garden in Karya, Argolida. It’s his beloved flower (Photo by Spiros K. Karamountzos). And one (of the two) tortoise in his yard (photo by Mrs. Mary Koulentianou). Dark clouds / hide the Star for us and / the three Wise Men. Wild cyclamens in the forest. Ο ΜΠΡΟΣΤΑΡΗΣ: Ζαλωμένος στον ανήφορο, / μέρα και νύχτα, / με το δισάκι του χρέους / και της ευθύνης / κρατάς ψηλά το κεφάλι / κι ανεβαίνεις. / Ξέρεις τι θέλεις και που πας. / Με πίστη, με θέληση, με γνώση/ και με αγάπη, πάνω απ’ όλα, / σηκώνεις το φορτίο σου. / Κι εγώ αθέατος συντρέχτης, / μαζί με την ευχή, / την προσευχή μου κάνω, / να έχεις καλό δρόμο / και μ’ οδηγό την Παναγιά / στα τρίκορφα να φτάσεις. / Το πιστεύω. 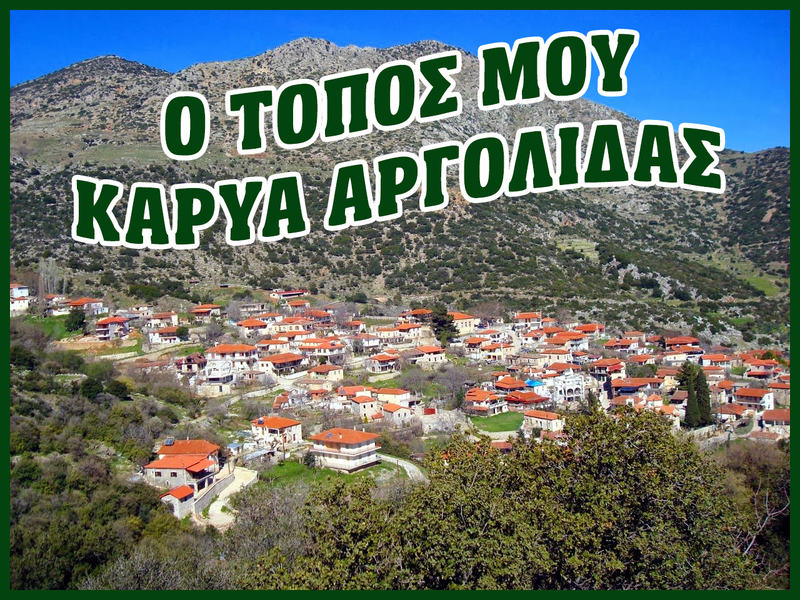 (από τη συλλογή «ΔΟΞΑΡΙΣΜΑΤΑ»). για καθετί που αγαπώ / απ’ της καρδιάς τα βάθη. «I enjoyed the poem. What a great thinking. 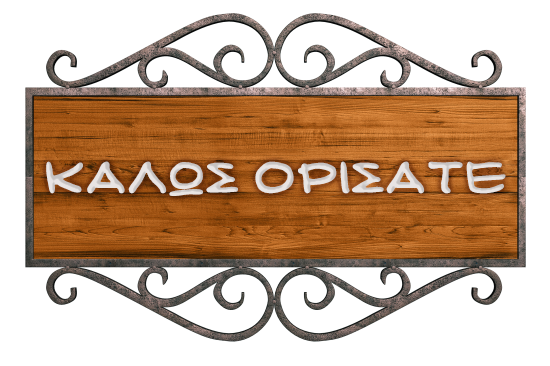 Many many thanks to the honourable poet Spiros» wrote the translator Mr. Ghosh. Spiros K. Karamountzos in the W.P.Q magazine. Poems by Spiros K. Karamountzos (English and Chinese) in the W.P.Q magazine.